You can easily transfer your emails to Ubivox by using the 'Adress Book'* application on your mac. This is done by converting the .ABUU-file to a .CSV-file. Below follows a practical example of how it is done. 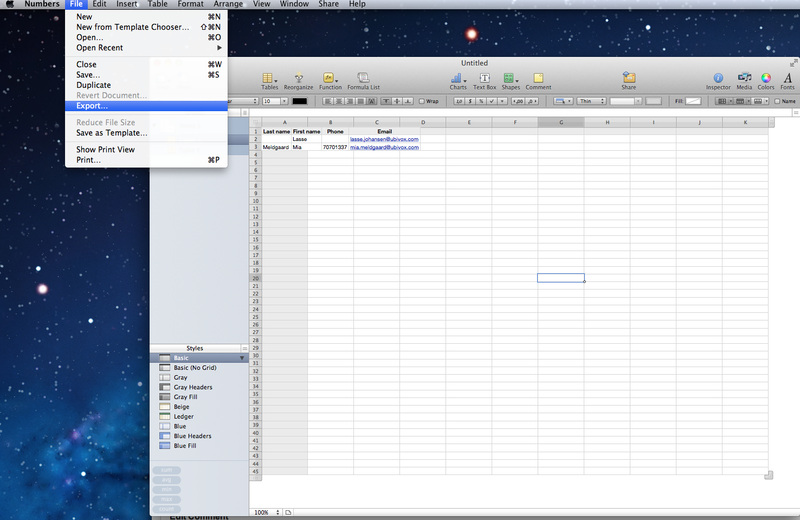 1) Open the 'Numbers' application and open a blank spreadsheet. 2) Go to 'Address Book', press and hold the 'Shift' key, mark all contacts and draw them into the upper left corner of the blank spreadsheet. 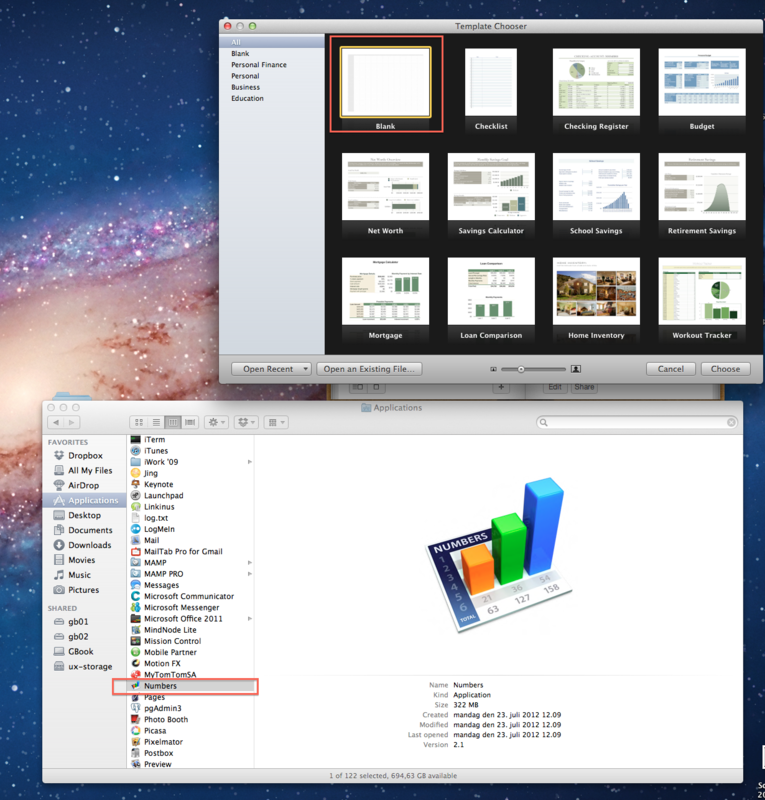 3) Open the 'File' menu and chose 'Export'. 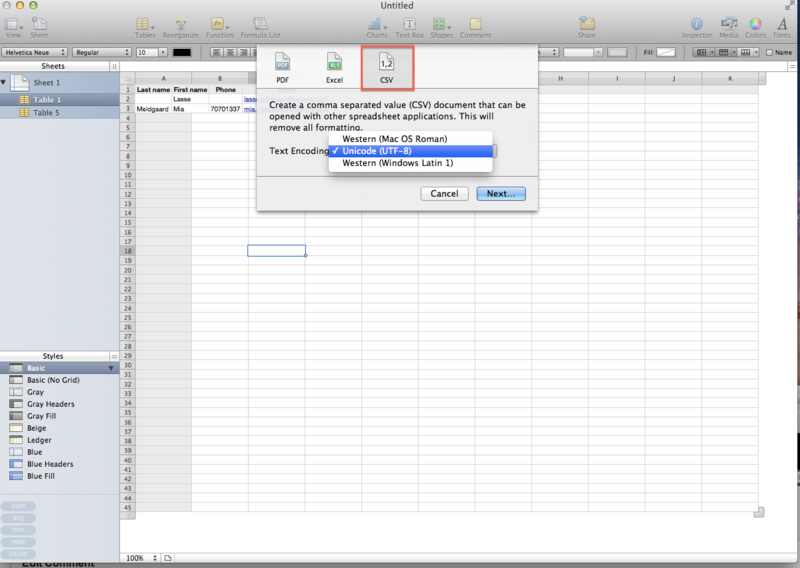 4) Chose the .CSV format, and add 'text encoding' to 'Unicode (UTF-8)' and click on 'Next'. 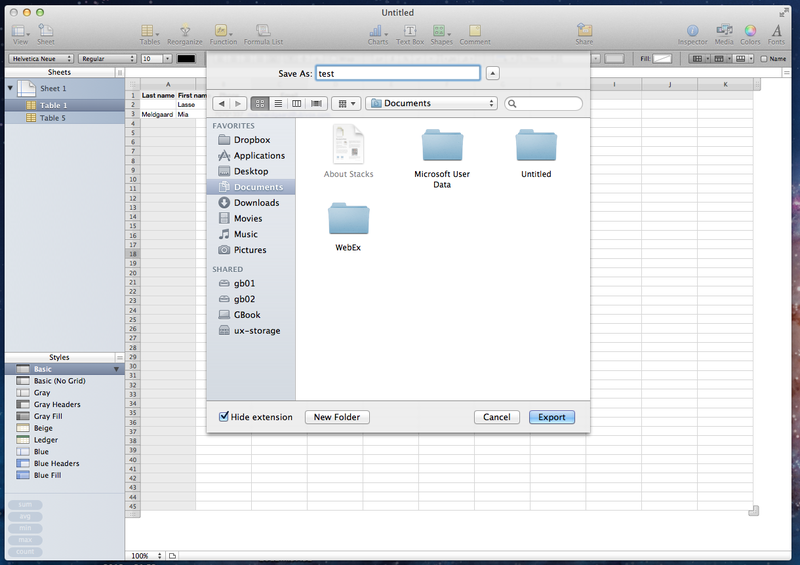 5) Name the .CSV-file. Hereafter chose the destination path for the save and click on 'Export'.